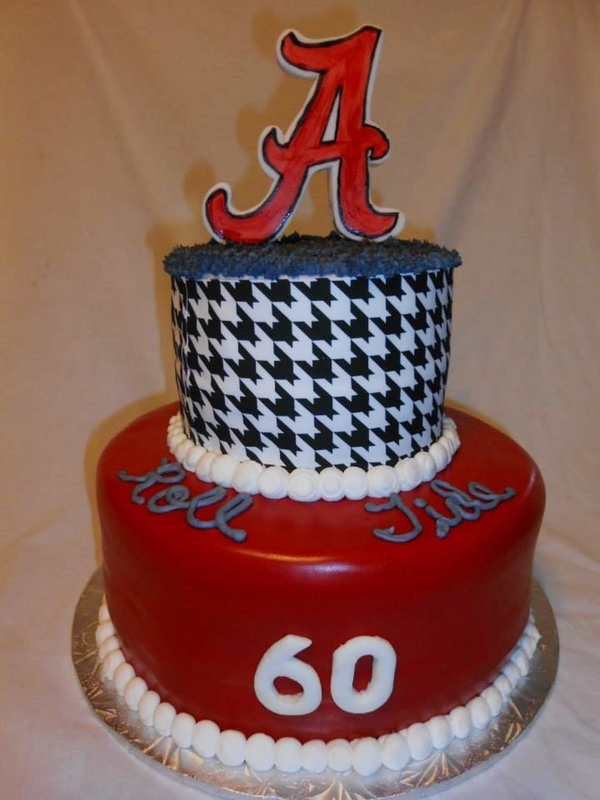 Alabama Birthday Cake. Roll Tide. Fondant A, Sugar sheet houndstooth. 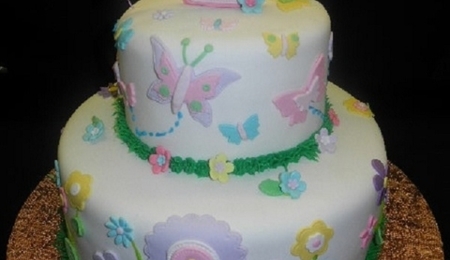 Buttercream covered in home made marshmallow fondant.